dDeaflinks Staffordshire is celebrating Sign Language Week in 2019. 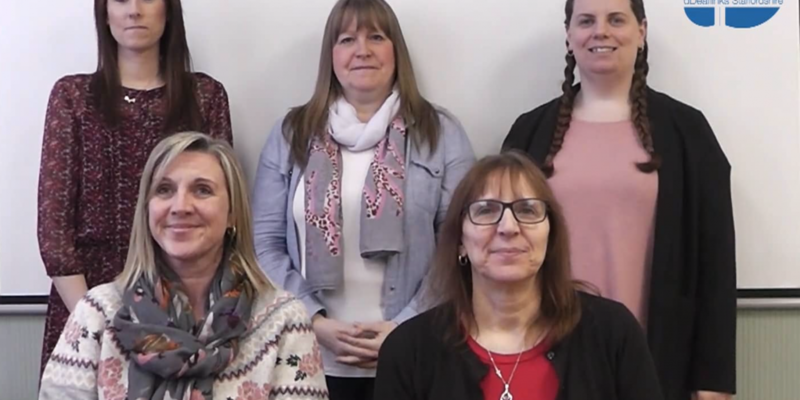 The excitement surrounding British Sign Language (BSL) continues to grow, and dDeaflinks Staffordshire are pleased to continue help raising awareness throughout this special week. Sign Language Week focuses on building awareness of the language, whilst providing more opportunities for exposure, career prospects and accessibility for deaf people. dDeaflinks Staffordshire encourage anyone who has been inspired this week to contact us and start learning British Sign Language. dDeaflinks Staffordshire would like to thank everyone who has agreed to be involved, and we wish everyone a happy Sign Language Week 2019.